Celebrating 33 years of serving the Nordic community! It is that time of year when the new products roll in and we do our best to clear the shop to make room for the new arrivals. 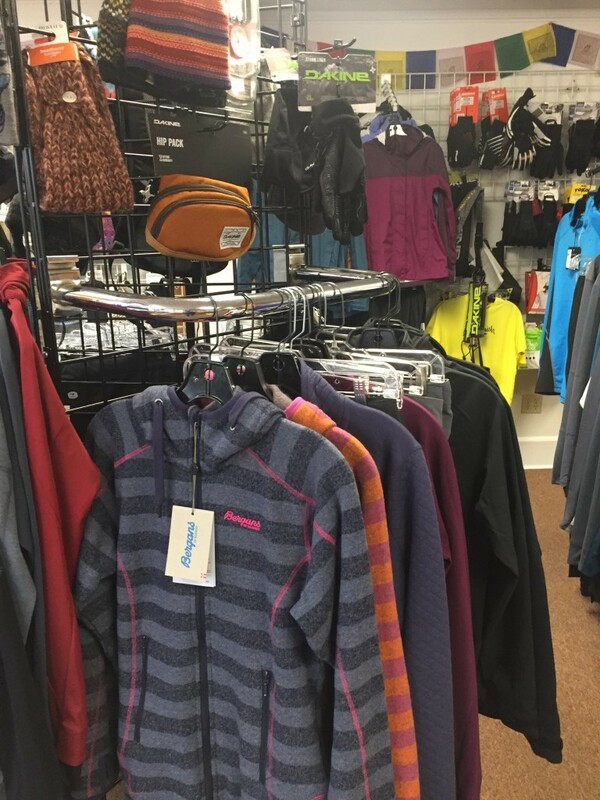 Prior to the Hood River Valley Swap in November, for the rest of October, Otto’s will have a great selection of apparel selling at 50% off and skis and boots selling at wholesale prices. This month is when you find the lowest prices of the year at Otto’s. 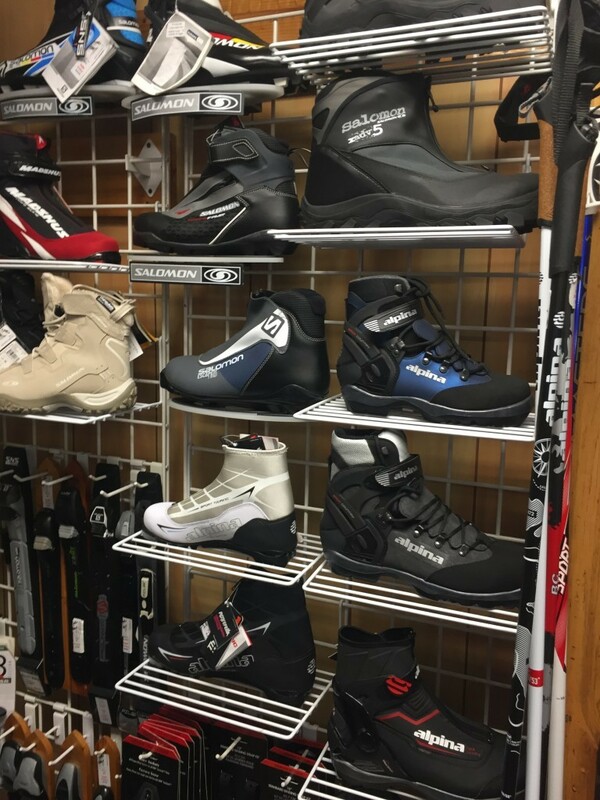 Touring, Backcountry or skating: We have it and it is heavily discounted. Let the friendly Otto’s staff put the right package for you together. 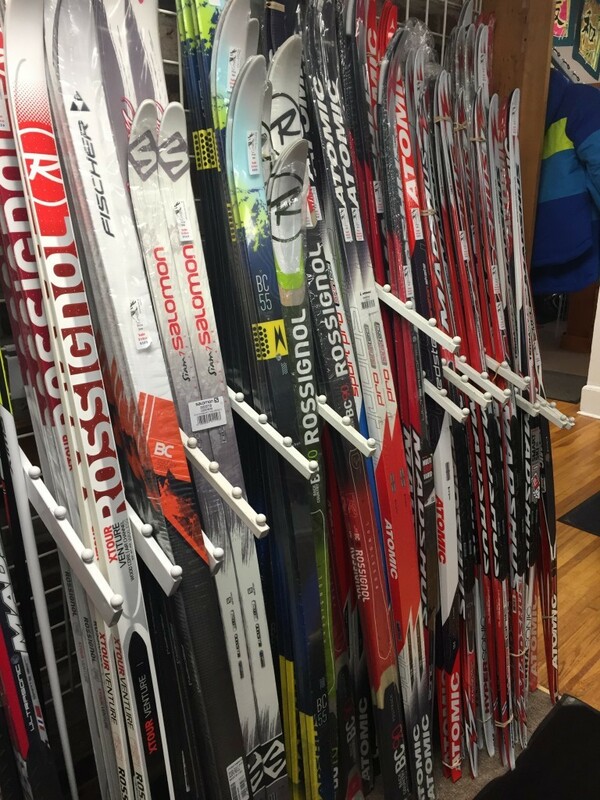 Not ready to buy your own gear, look into our season rental/demo program here at Otto’s. Please call 503-668-5947 with your questions. 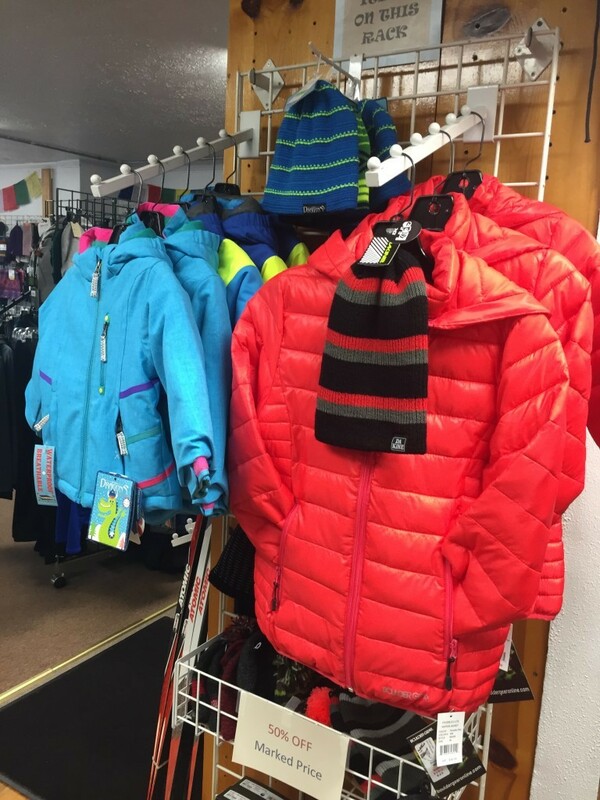 Are you continuing to sell off last year’s cross county ski gear? Until November 10 yes and after that it will be tagged and sent to the Hood River Swap meet. The prices are the best in the shop.